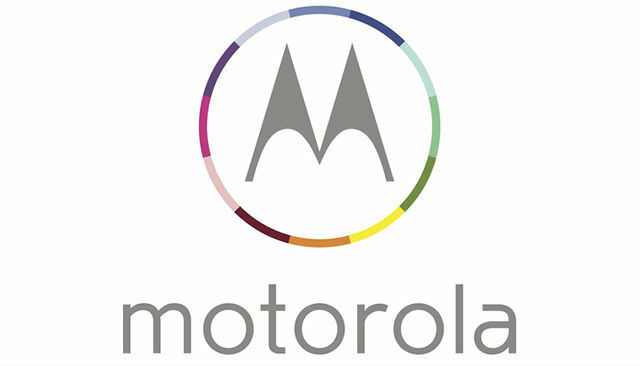 Motorola has announced a special event on May 13th, where the company will announce a new budget smartphone. Motorola has started sending invites for a May 13 event in London. The invite says the "next Motorola smartphone" will "connect more people to the world's information and each other," while also claiming that the upcoming smartphone is "made to last priced for all." However, the event will be an answer for all rumors and invitation hints that the next Motorola smartphone can be a successor to the popular Moto G smartphone, with the stress on connectivity hinting at a budget LTE-capable smartphone. After the company's success with the Moto G, a number of gossips have suggested that the company might introduce more variants of its budget smartphone. But their wasn't report about the details of the Moto G variants, though it is clear from the name that Moto G LTE would be an LTE-enabled variant of the affordable Moto G (Review), which does not support LTE. In February company had also tipped that the next version of Moto X was scheduled to launch late in the US summer and recently, another report indicated that Motorola might be prepping to launch a new handset code named Motorola XT912A, as its specifications surfaced online in a benchmark result listing, though the smartphone is also speculated to be the Moto X's successor. In addition, the company is expected to soon launch a successor to its popular mid-range Moto X handset. As per the reports, first the name was 'Moto X+1', and later a list of customization colors of the alleged Moto X (Review) successor were leaked by the tipster.